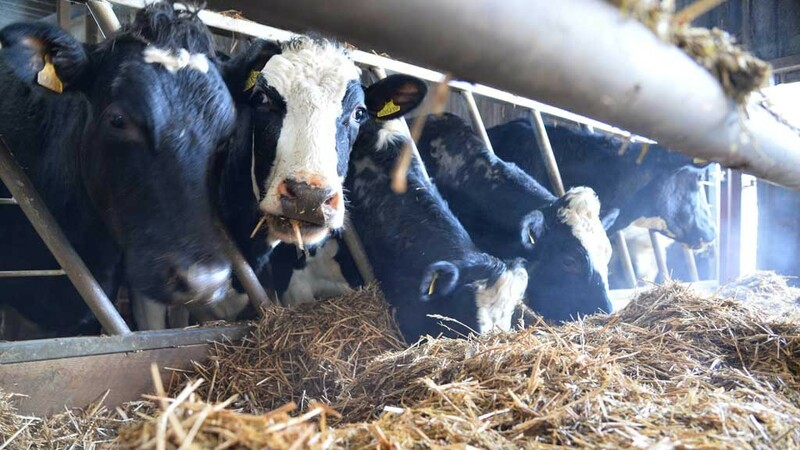 Exports could help to reduce volatility in the dairy market and push up prices, according to Jean-Pierre Garnier, head of livestock exports at AHDB. Speaking at last week’s Livestock Event, Mr Garnier said exporting dairy could increase competition within the UK by tightening supply and this could ultimately favour producers. He pointed to the sheep meat market, where about 40 per cent of UK production was exported and this had helped support prices in the UK. "We can use the existing structure for meat exports for the dairy side. The resources are already there," Mr Garnier said. "We have a whole range of products and a strong processing sector but poor export performance. We have got to do better." In the meat market, the AHDB uses marketing techniques such as supermarket advertising, bloggers and celebrity chefs to promote products. The UK dairy industry spent £137 million in advertising in 2015 but Mr Garnier said sending just 5 per cent of this money abroad could make a difference. He said the most potential was in high value products such as cheese with a rising demand for premium, traditional and ethical dairy products, highlighting the UK’s unique selling points. "The story is very important. We’re not just selling the product; we’re selling the whole package," added Mr Garnier. However, he warned change would not happen overnight. "It is a long term game. We need to be consistent, it takes years to build up a good position but it would be worth the work." Mike Houghton, partner at Andersons Farm Business Consultants, agreed there was untapped potential in export markets with goods such as high value cheese. "It is cheaper to get milk products to southern Asia than to Scotland at times," he said. "Why can’t we put added value into those kinds of colonial communities?"